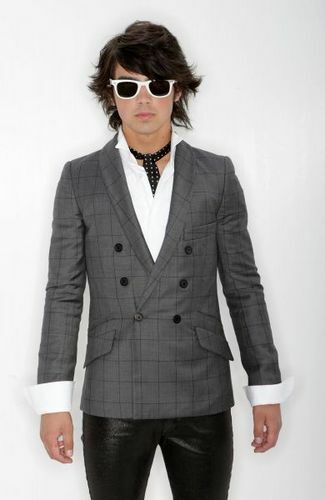 Joe Jonas. . Wallpaper and background images in the Joe Jonas club tagged: joe jonas jonas brothers. This Joe Jonas photo contains geschäftsanzug and business-anzug. There might also be gut gekleidete person, anzug, hosenanzug, pantsuit, anzug, anzug der kleidung, dreiteiliger anzug, and dreiteilige anzug. i have this picture of him hanging on my wall! i love the way they dress! !